Finally available in my online store!!! Digital patterns! 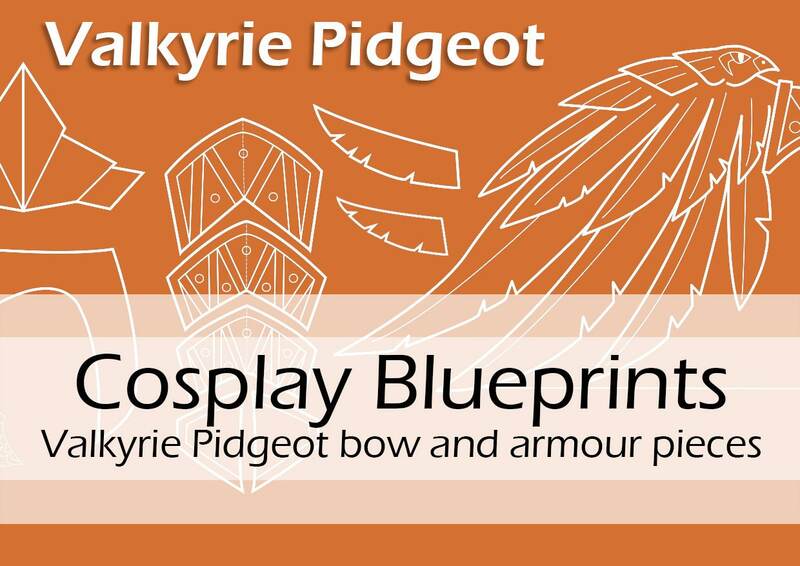 This is a digital (PDF) pattern of the bow and the armour pieces of my original design Valkyrie Pokemon Pidgeot costume. It was sent out as a Patreon reward in July 2017. If you buy this PDF, you can immediatly download it and print it to make your own costumes. 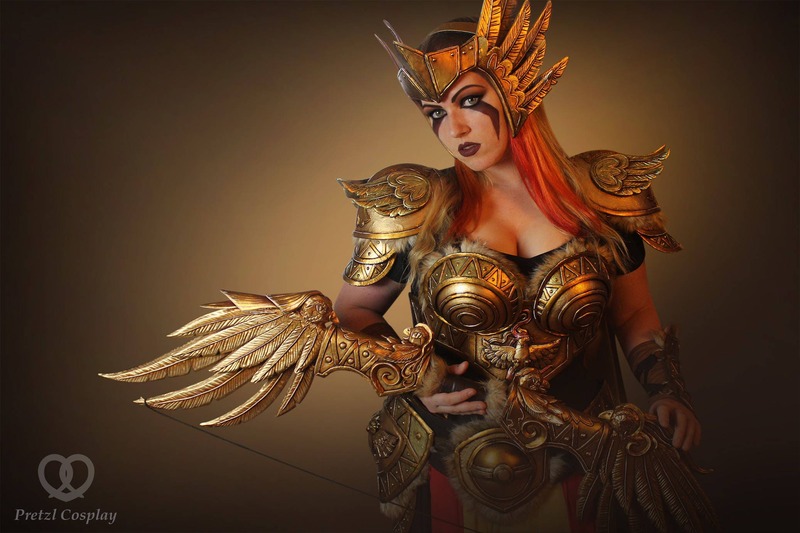 Are you curious to find out which patterns I made and used for my Pidgeot costume?